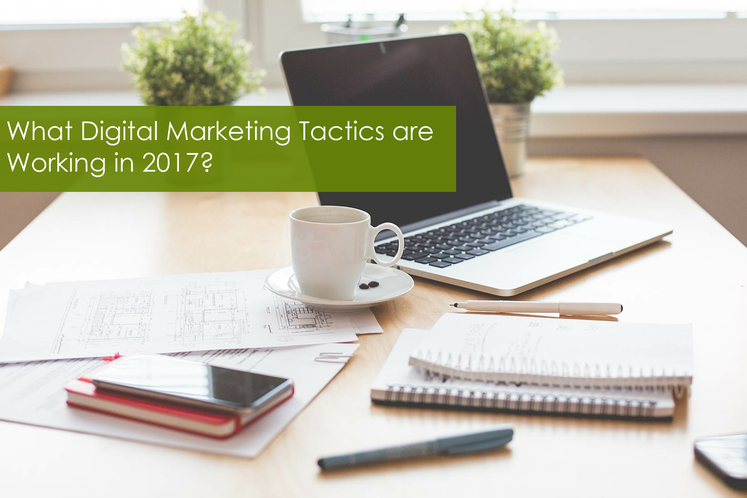 What Digital Marketing Tactics Are Working in 2017? If there's one thing we've learned from working with various companies it is that every business is different and each one needs a customized strategy. The strategy that works for one business may not work for another one based on the goals, target audience, messaging, and budget of each one. The merit of each business tactic - an action that is implemented in order to fulfill the desired objective - needs to be evaluated based on the projected effectiveness of each tactic in light of the outcome that is being sought. This list of digital marketing tactics will give you some ideas of what we know works for small business in 2017. Some are vital essentials for most businesses, and others, are more industry or specific business-oritented. It's a good idea to work with a professional digital marketer if you're not sure which tactics will work best for your business. These tactics, used together with digital marketing assets, will create a powerful marketing strategy for your business. What digital tactics have worked for your business? Which ones do you want to explore in the future?